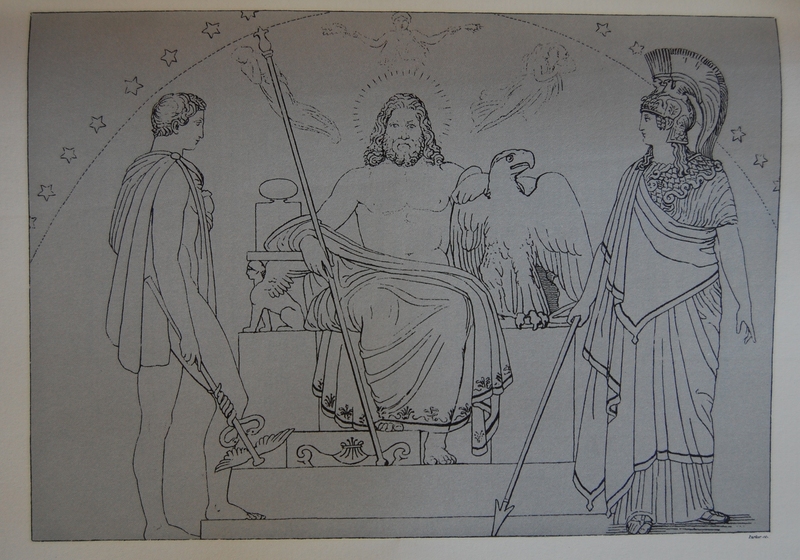 Heritage Press Exclusive – The LEC did their own Odyssey in 1930, designed by Jan van Krimpen, and later Sidney Shiff produced his LEC Odyssey in 1981 featuring woodcuts by Barry Moser. 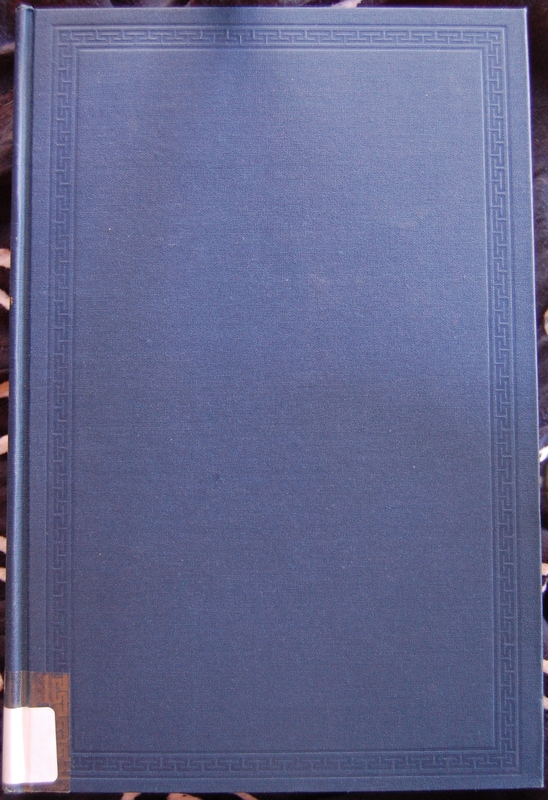 Front Binding – This will be a relatively short post, since it’s A) a library copy and B) a Connecticut-era reprint, and it’s a companion to the Heritage Iliad. 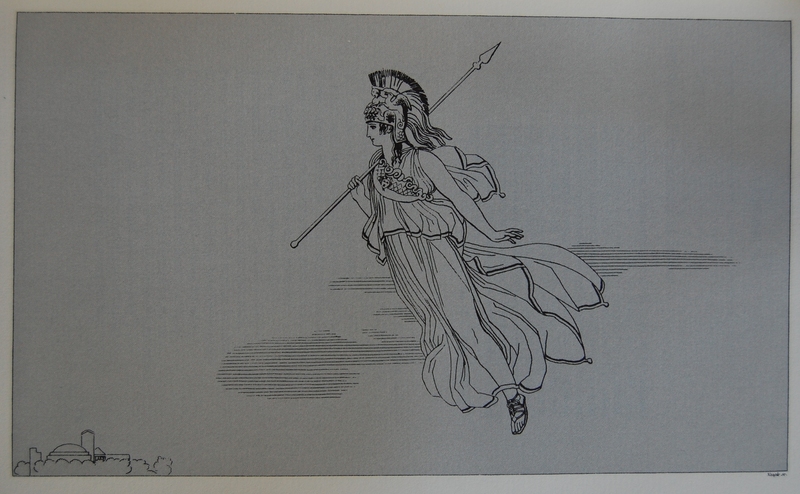 It features the same design philosophy, the same translator (Alexander Pope) and the same artist (John Flaxman). So I don’t think I can really comment much more than I did with the Iliad. 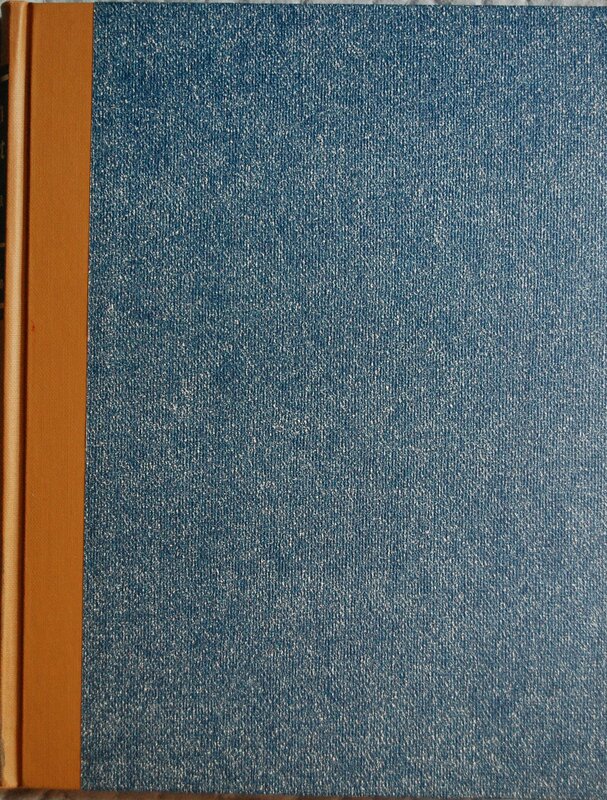 This is a nice shade of blue in contrast to the Iliad red. 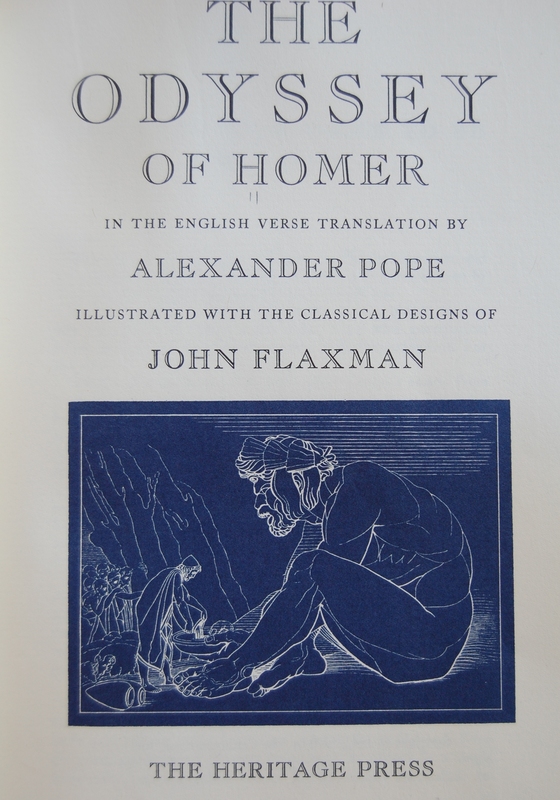 Title Page – Flaxman’s work is still nice! Page 6 – I’ll be more than happy to compare these to the New York printing when I can, but I can say that the quality isn’t shabby at all. Personal Notes – Checked out from the library…although I wouldn’t mind owning them. 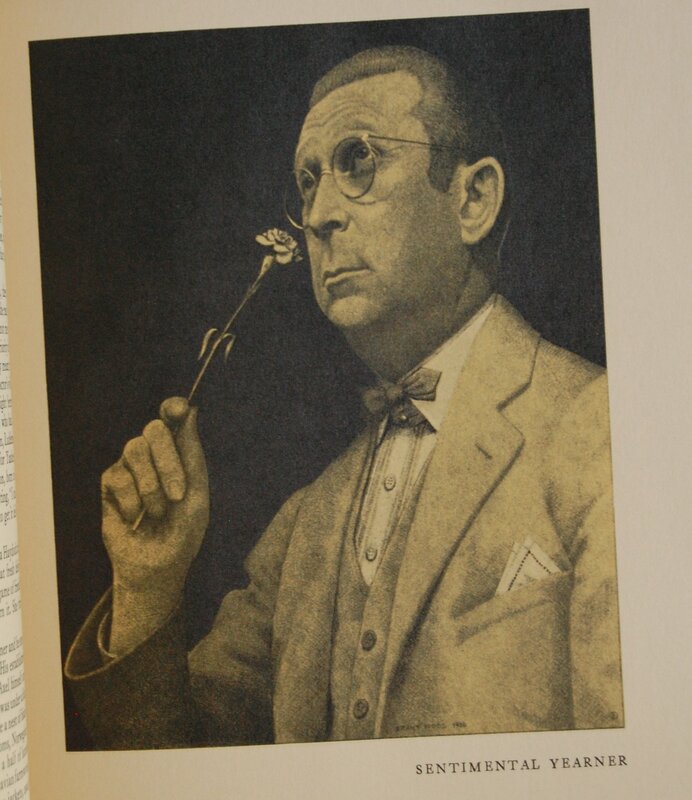 If you have a Sandglass for the Heritage New York printing, please drop me a line here or through the comments at my thread about this blog at the George Macy Devotees @ LibraryThing! I could use extra insights into this book. Thanks! This post is the first I’ve done from the Connecticut period of the Limited Editions Club and the Heritage Press. After the death of George Macy in 1956, his wife Helen operated the two presses until 1968, when George’s son Jonathan took the reins for two years. The company was then sold to the Boise Cascade Corporation, who then sold it to Ziff-Davis, who then sold it to Cardavon Press. 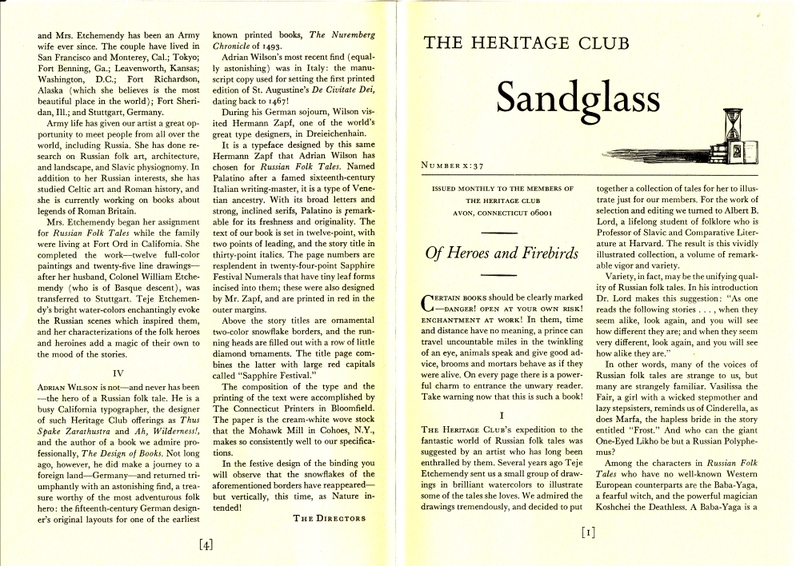 The Heritage Press and its Club were later sold separately to the Danbury Mint, who happens to own the Easton Press. Easton continues to reprint Heritage Press works under their own banner. 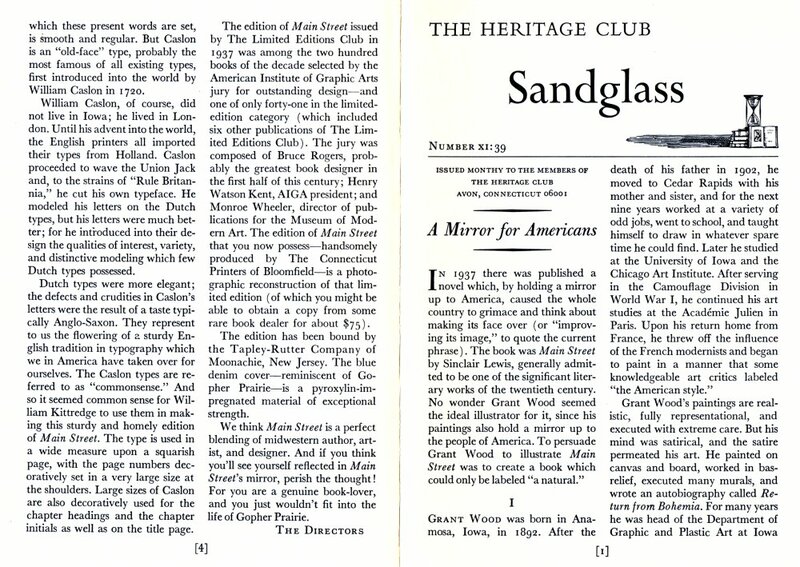 The Limited Editions Club, meanwhile, was sold to Sidney Shiff in 1978, who by the late 1980’s had transitioned the Club into a Livres d’Artiste-style of publishing house, severely limiting the amount of books available and getting some of today’s premiere fine artists to illustrate the books, sending their monetary values through the roof. Shiff passed away in 2010, and his widow Jeanne currently is running the company. There you go – a very brief history of the George Macy Company post-George Macy. A more thorough history can be found at Bill Majure’s site here. 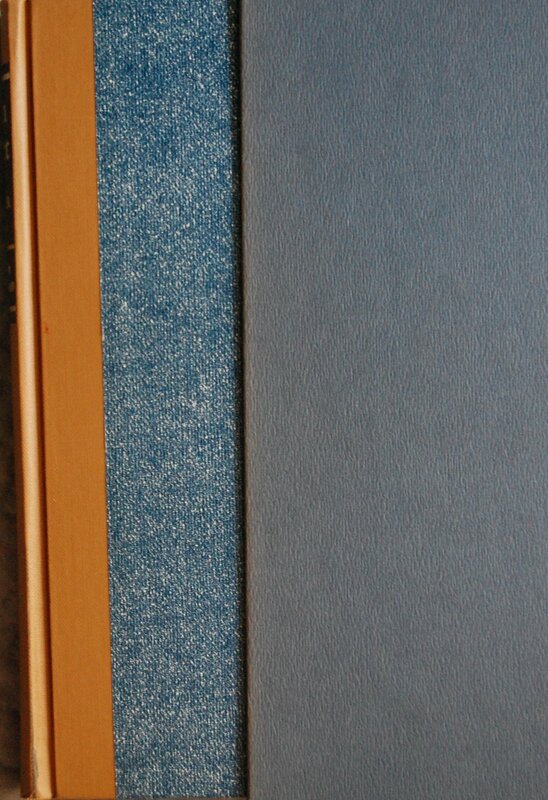 At any rate, under these various guises the Heritage Press in the 1970’s began to reprint several of the earlier Heritage Press books in new bindings for their newer customers, but more often than not the reprint quality was not up to the excellence George Macy and his family had set during their tenure. It is a rare occurrence indeed for a Connecticut-era HP book to exceed (or even match) the earlier New York runs. It’s that reason that most collectors skip over the Connecticut books whenever possible. However, the Limited Editions Club, despite changing hands several times during the ’70’s, managed to continue putting out some solid books, and the Heritage reprints of those tend to be more favorable. 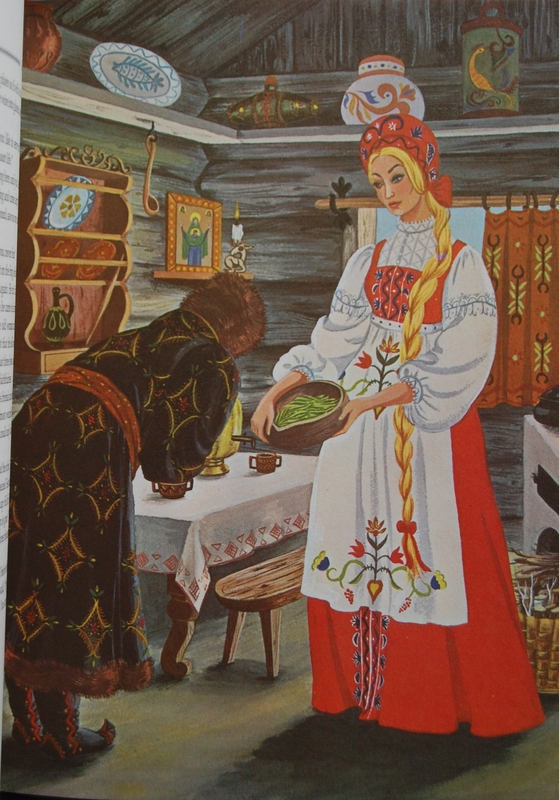 This particular book, a collection of Russian Folk Tales, falls under that banner. 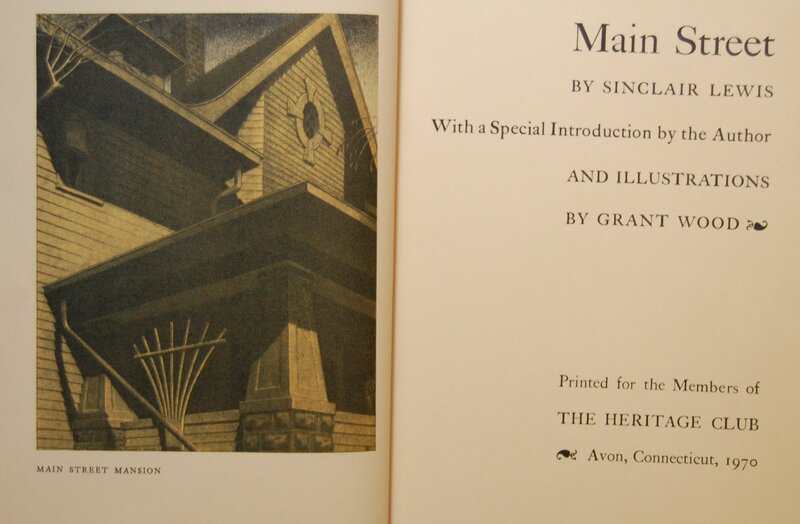 As part of my duty here at the blog, I will put up Connecticut editions of prior Heritage Press books as I am able to check them out – I do not wish to expend my personal funds into amassing doubles or inferior copies. I will buy Connecticut-era books that were made in that period, though, as there is no other substitute. 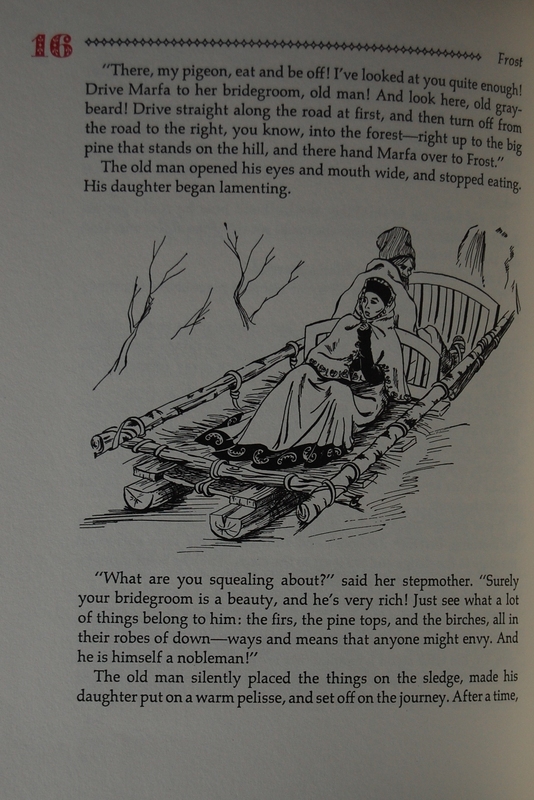 That being said, let’s begin our Russian Folk Tales post proper. 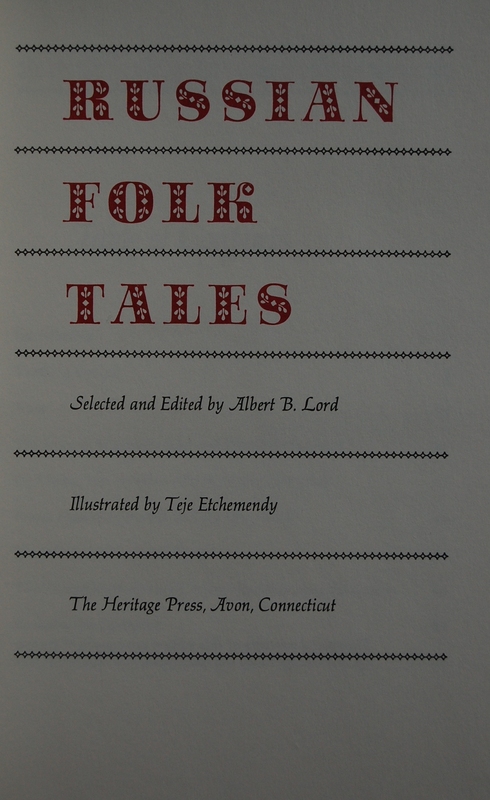 Front Binding – This lovely collection of Russian Folk Tales (hence the name) has been designed by Adrian Wilson. Stationed in California, Wilson also spent his time digging up fascinating books from the past – the Sandglass mentions his uncovering one of Germany’s earliest printed book’s layouts for The Nuremberg Chronicle of 1493, and the manuscript copy of St. Augustine’s De Civitate Dei, dating back to 1467, in Italy. Makes sense that he was the author of The Design of Books. 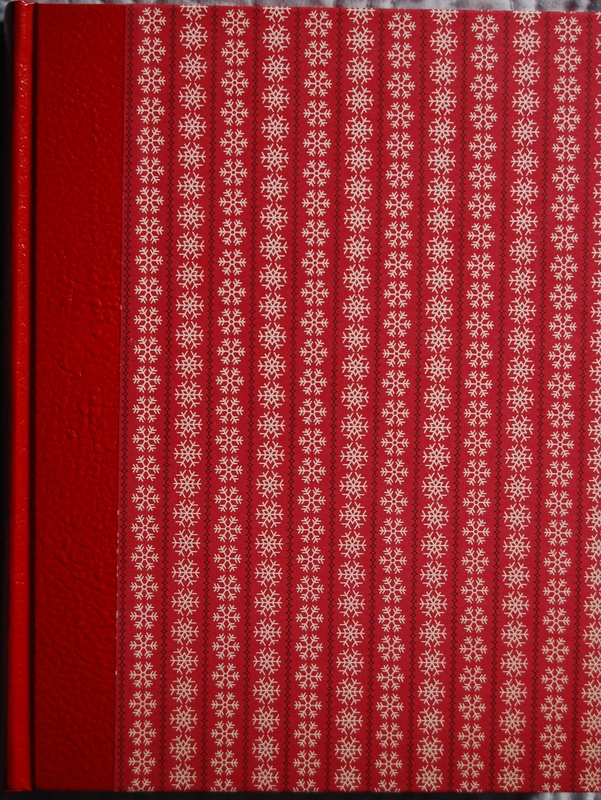 The Sandglass is quite remiss in detailing out the making of the binding, merely stating that “in the festive design of the binding you will observe that the snowflakes…have reappeared – but vertically, this time, as Nature intended!” Still, despite the lack of information, I find this to be a great book worthy of the Heritage Press name. Title Page – Albert B. Lord was Harvard’s Professor of Slavic and Comparative Literature when this book was published, and seems to be a most excellent choice for this book’s direction. The Sandglass goes on about him in detail if you’d like to know more about him (see page 3). He also provides the introduction for the book. Teje Etchemendy is responsible for this book being published – her pluckiness to send the George Macy Company samples of her work and asking to illustrate such a book prompted the Clubs to get Dr. Lord and Adrian Wilson on board to support her. Her watercolors are spectacular, as you will see shortly. She provided twelve full-color paintings and twenty-five line drawings to pad the text, and I think she was a splendid match. This alas was her only work for the George Macy Company that I’m aware of, but it’s a highlight of the later period of the Club’s life. 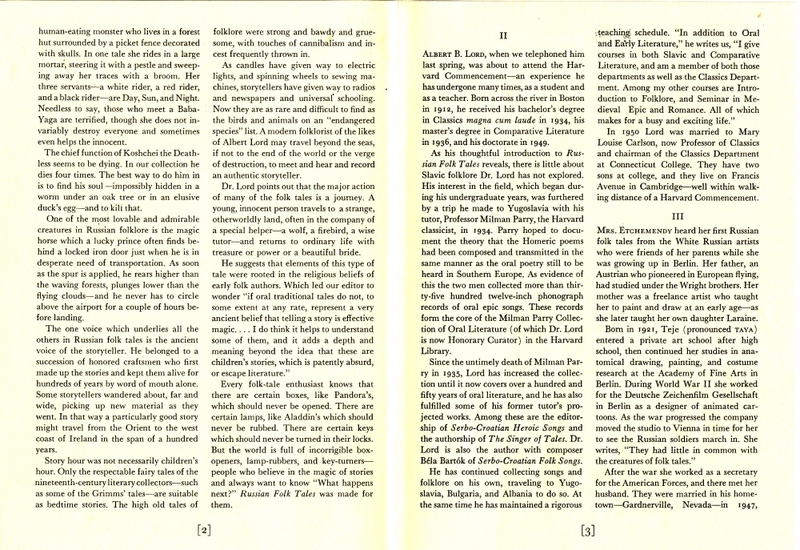 Let’s wrap up this section with a brief overview of the publishing history – Wilson chose Palatino, designed by the German Hermann Zapf, to represent the main body of the book’s text. He used Sapphire Festival for the page numbers and the title – this was also designed by Mr. Zapf. Printing and composition of the text took place at The Connecticut Printers in Bloomfield, CT, and was printed on creme-white wove stock supplied by the Mohawk Mill in Cohoes, NY to the Press’ specifications. The Sandglass does not specify who bound the book. Page 16 – An example of Etchemendy’s line work. Good stuff, but her watercolors are even better. Page 29 – Gorgeous. Her use of color is breathtaking, and it has a great Russian feel, too. I love this book’s art. 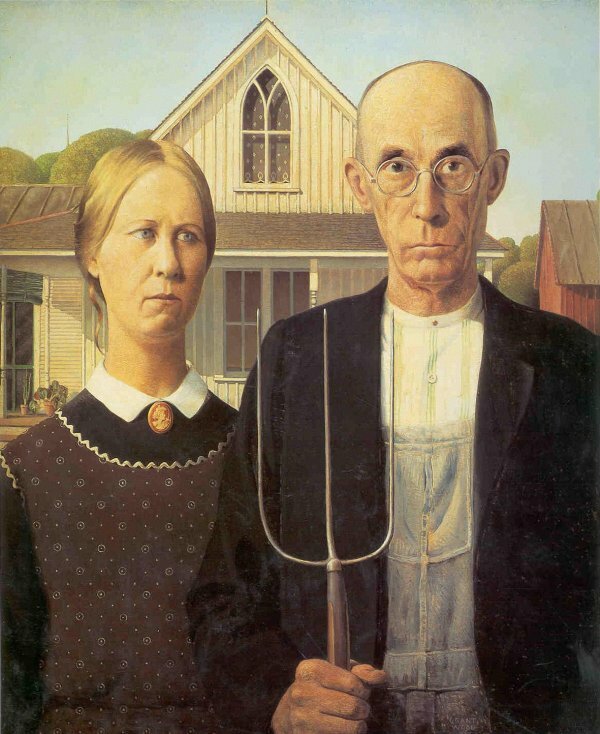 Page 44 – I adore this painting. It’s so perfect. Personal Notes – I acquired this from my volunteering at my now-current bookselling appointment in my old (and soon to be current, next spring!) college town. Again, I’m a little dumbstruck with how many Heritage books I’ve picked up from helping used bookstores out. Won’t complain, though! I haven’t read this yet, but I am thrilled about having it. I wonder how the LEC compares…. 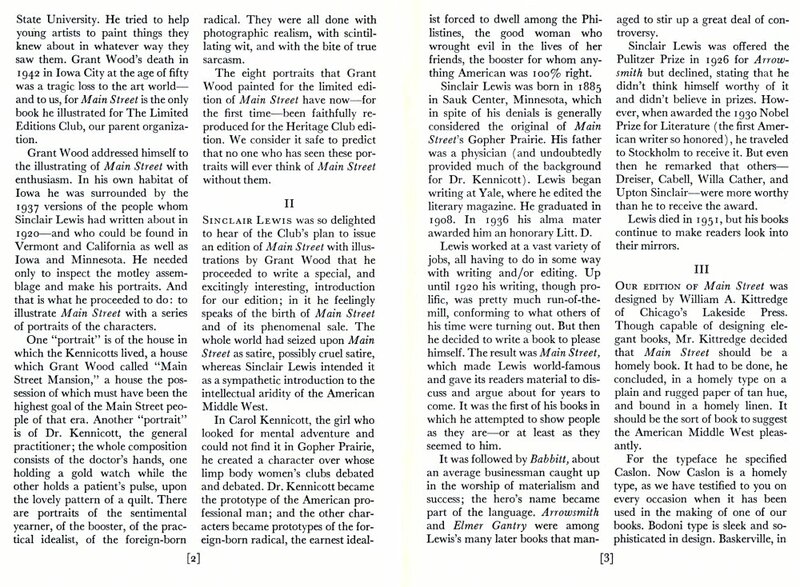 Just as a sidenote – I refer to Etchemendy sending The George Macy Company prints to get this book going – it’s a bold assumption that I feel is correct, as it usually took the Club a year or two to properly plan out a book, and it would have been in Helen or Jonathan Macy’s hands at that point. I don’t think the Cardavon Press, who ended up printing the book, had a whole lot to do with it beyond executing the plans set into motion earlier. Could be wrong, though…I really have no clue either way. 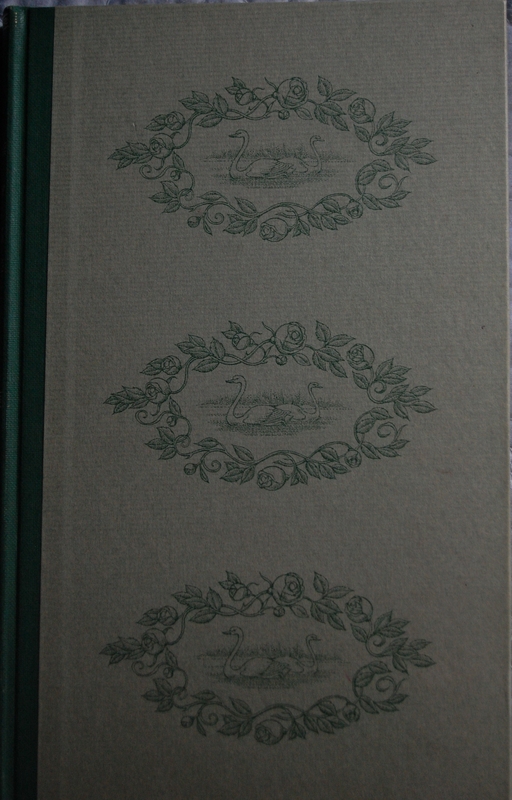 Front Binding – Graced with a trio of drawings of two swans surrounded by roses on both sides. This is a former library copy, which you will notice library stamps and numbering on the later pictures. I sold it off a while ago and hope to reacquire a nicer copy. 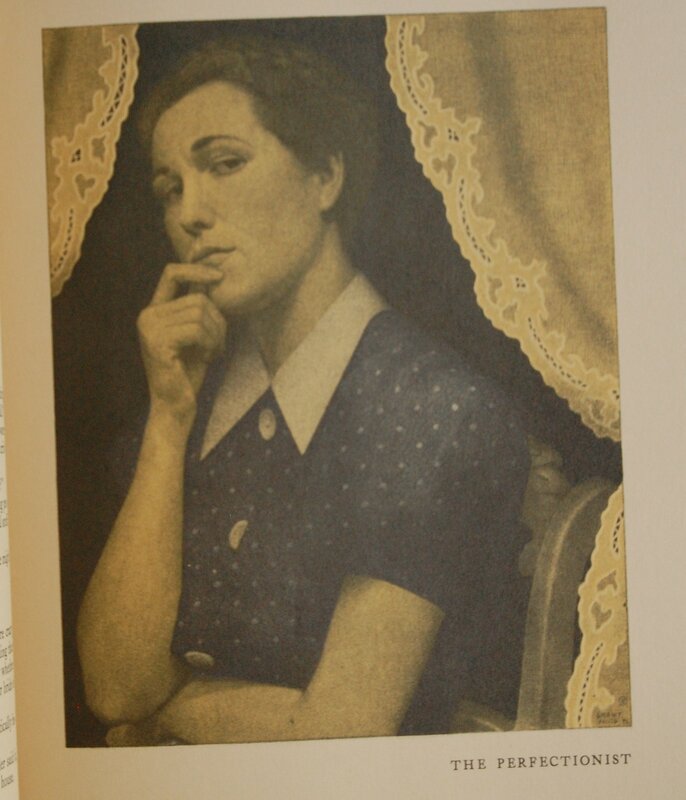 I did not have a Sandglass for this, so the book’s designer is unknown to me. If you have that info, please let me know. W.B. 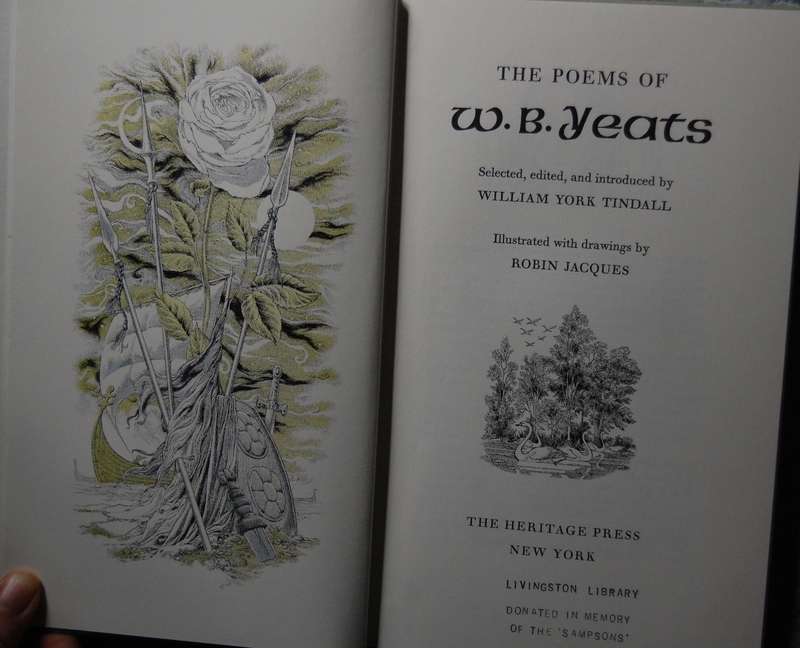 Yeats is one of Ireland’s premiere poets (if not the premiere poet), and the Limited Editions Club gave him his due in two editions, this and a collection of Irish Folk Tales he edited and introduced, which was printed in 1973. 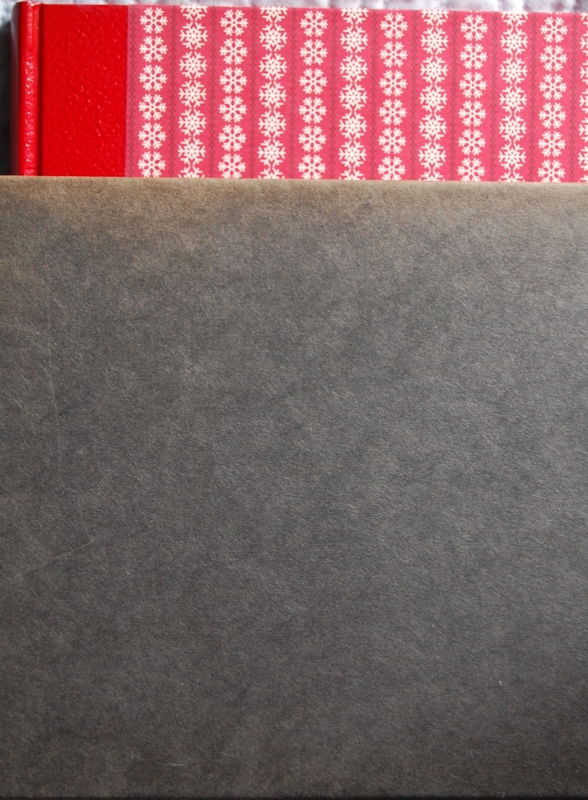 Spine – An atrocious white-out blotch on the spine showcases it was a library book at one time. 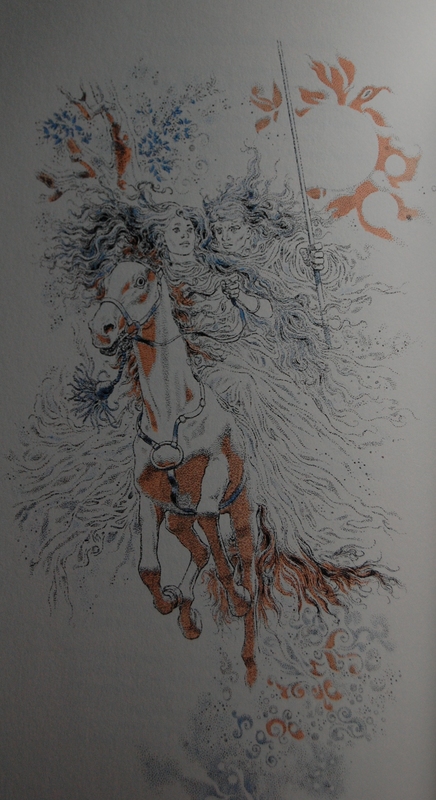 Title Page – Jacques’ illustrations are pretty incredible. He only did two books for the LEC, this and Rudyard Kipling’s Kim, which preceded this by eight years. 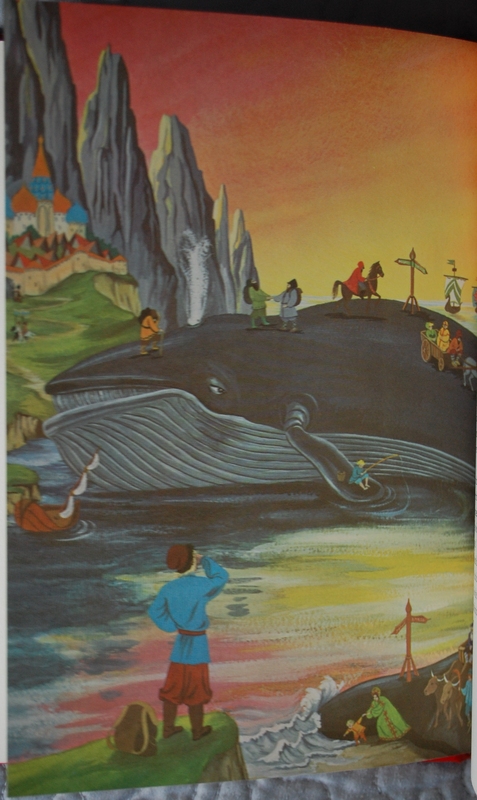 He was a fairly prominent book illustrator in the ’60’s and ’70’s. I’ve seen his work in a few other books in the bookshops I’ve worked at. Anyway, this particular copy originally belonged to a family named the Sampsons, who donated it among many others to the Livingston, California Library after the owner’s death. Well, that’s what I gather from the library stamp. I’ve had The Poems of Shakespeare and The Poems of Robert Browning in my collection, as well as spotting a few others in my library check-outs. The lighting was not in my favor the day I took these, but I no longer have the book. I’ll update these when I reacquire it. Personal Notes – This, The Poems of Shakespeare and The Poems of Robert Browning all ended up landing at a college anthropology club book sale while I was a member. I paid $1 each for them (and got two for free, The Song of Roland and Henrik Ibsen’s Three Plays), so it was a fairly good haul, despite the library markings. I gave the Browning book to a dear friend of mine who gave me a different Browning Heritage Press book, The Ring and the Book. I would love to have a copy that is not an ex-library copy. 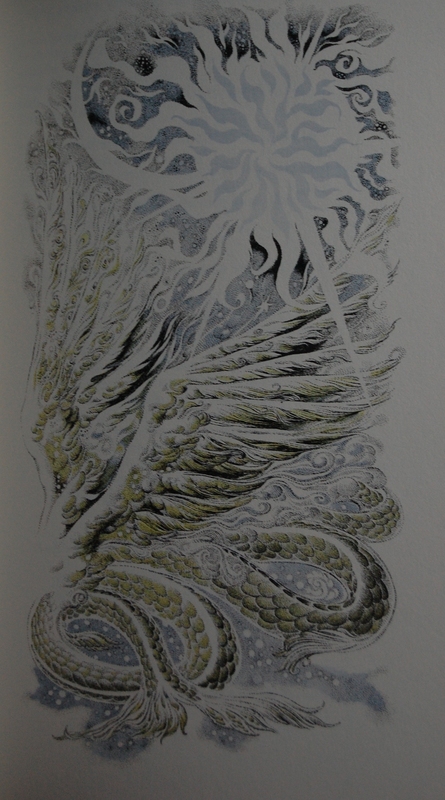 I find this book to be quite enchanting, and Jacques’ art is quite insane and awesome. I sold it off to aid in my purchasing of The Shaving of Shagpat. I am seeking some info for this book – namely, the designer of it and the Sandglass volume number. If you have that info, let me know through the comments here or at my thread about this blog at the George Macy Devotees @ LibraryThing! Thanks! You are currently browsing entries tagged with 1970 at The George Macy Imagery.